PUBLISHED BY the University of California Press in 2013, on the 40th anniversary of the U.S. Endangered Species Act, After the Grizzly: Endangered Species and the Politics of Place in California seeks to explain why Americans have fought so bitterly about the conservation of endangered species. By tracing the history of endangered species and their habitats in California, from the time of European colonization to the present, I show how scientists and conservationists came to view the fates of endangered species as inextricable from the ecological conditions and human activities in the places where those species live. 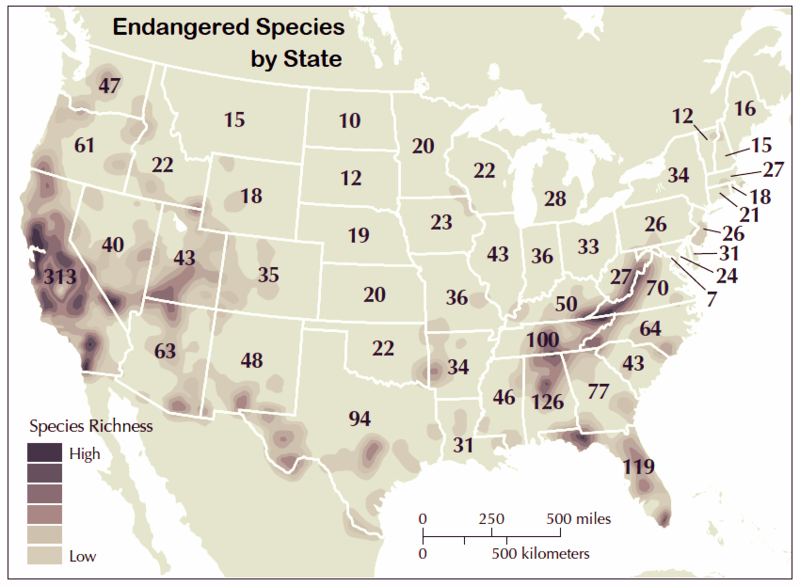 Today, endangered species debates are as much about the politics of places as they are about the creatures that live there. THE STORY BEGINS with the epic tale of the California grizzly—the state’s extinct mascot—and the wildlife conservation movements, studies, laws, and conflicts that followed its disappearance. The first part of the book concludes with the federal Endangered Species Act, which Congress passed almost unanimously in 1973 but soon became one of the county's most powerful and controversial environmental laws. The book then turns to the gripping stories of four high-profile endangered species: the California condor, desert tortoise, San Joaquin kit fox, and delta smelt. These cases illustrate, in vivid detail, how Americans developed a civil system in which endangered species can serve as proxies for broader conflicts about the politics of place. CONSERVATIONISTS have usually attempted to address these conflicts by setting aside more habitat in the form of protected nature reserves. Nature reserves have a central role to play in biodiversity conservation, but they are not a panacea for solving the complex environmental problems that drive most species declines. The great challenge for conservationists in the twenty-first century, this book concludes, will be to rethink the meaning of habitat conservation itself, extending it beyond the borders of protected wildlands to build more diverse and sustainable landscapes in the places where people live and work.